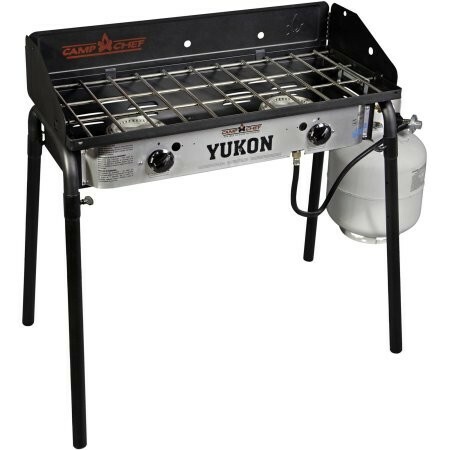 This Camp Chef Yukon 60,000-BTU 2-Burner Stove is designed for the true sportsman! This rugged Camp Chef outdoor camp oven is great for all types of outdoor cooking. 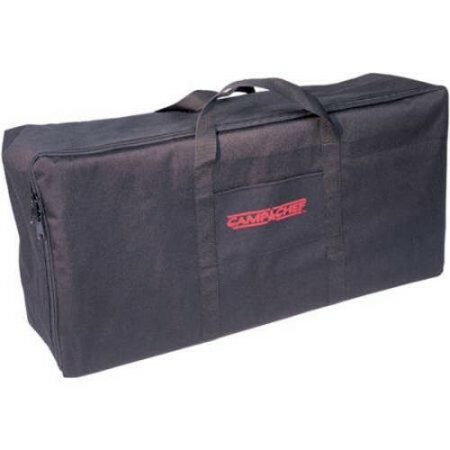 Use the camp stove for camping or hunting trips, or just keep it on hand for emergency preparedness. 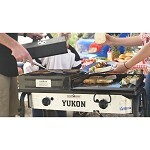 The Camp Chef outdoor camp oven includes 3-sided wind screen, removable legs and carry bag for easy transportation. 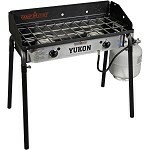 The camp stove has a cooking surface of 448 square inches!